Imagine my surprise then, when accompanying the article is a picture of a single decker with its destination 'photo shopped' with 3 RAIL STATION. Not only is the route expected to be double deck worked but the photo used is of a step entrance single decker! 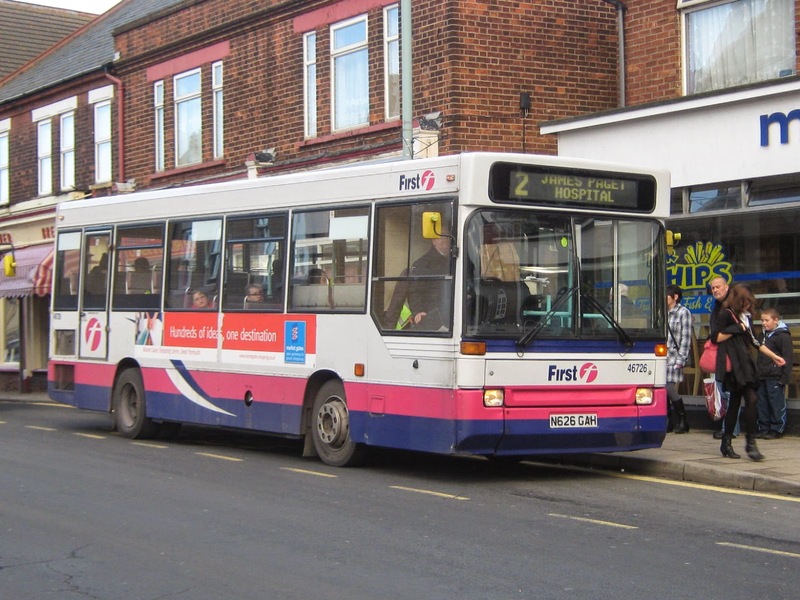 The subject is Dennis Dart/Plaxton Pointer N626GAH which was withdrawn some four years ago! You would have expected that a modern Gemini or Enviro400 would have been a better choice but I suspect the travelling public wouldn't notice the difference. I saw that when passing a newstand and don't you just love it when a plan comes together ! !